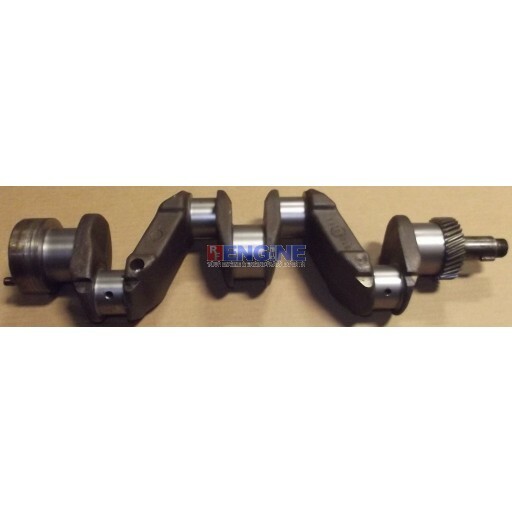 Crankshaft Remachined International 153 2.5L C 0.10 Rods / 0.10 Mains 4 Cyl GAS 375501R2, 375601, 375601R, 375601R1 C153, 504, 2444 Stroke: 4.25" Rod: 2.060" Main: 2.625" Shaft will not accommodate roller bearing in pilot hole. 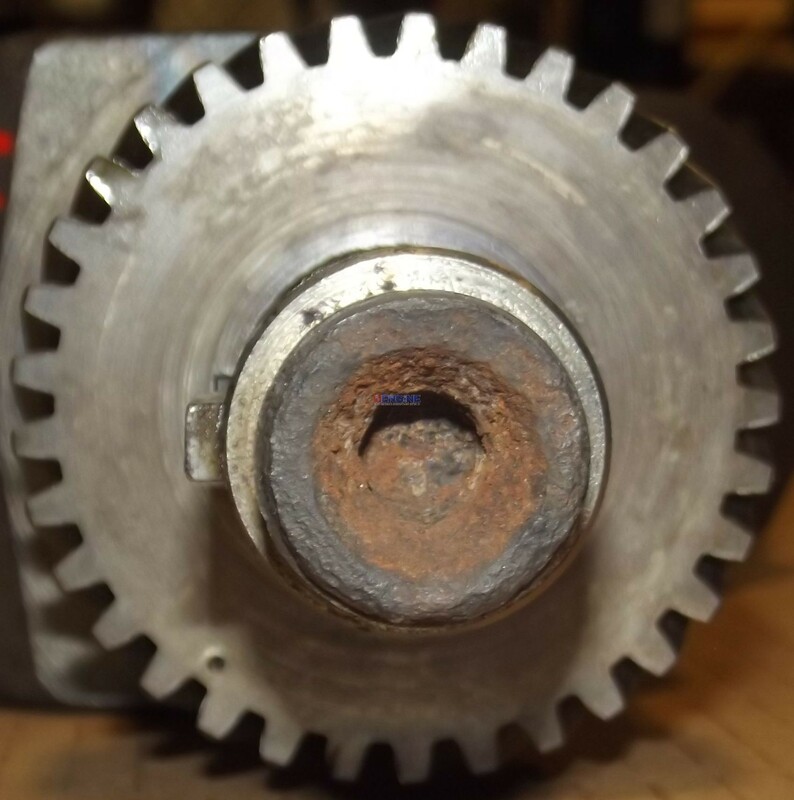 Stroke: 4.25" Rod: 2.060" Main: 2.625" Shaft will not accommodate roller bearing in pilot hole. 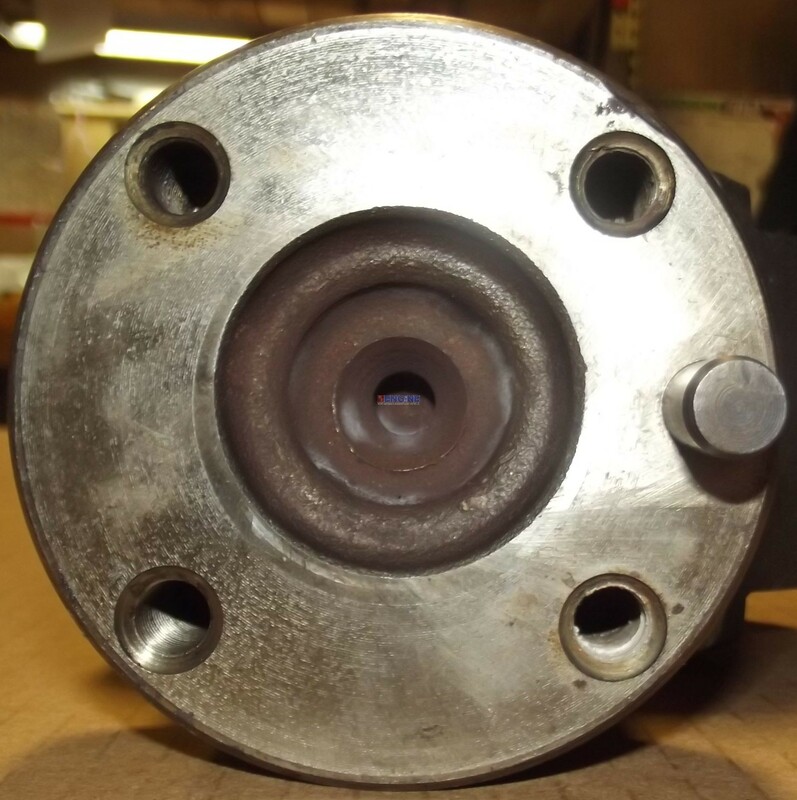 Crankshaft Remachined International 153 2.5L C 375501R2, 375601, 375601R, 375601.